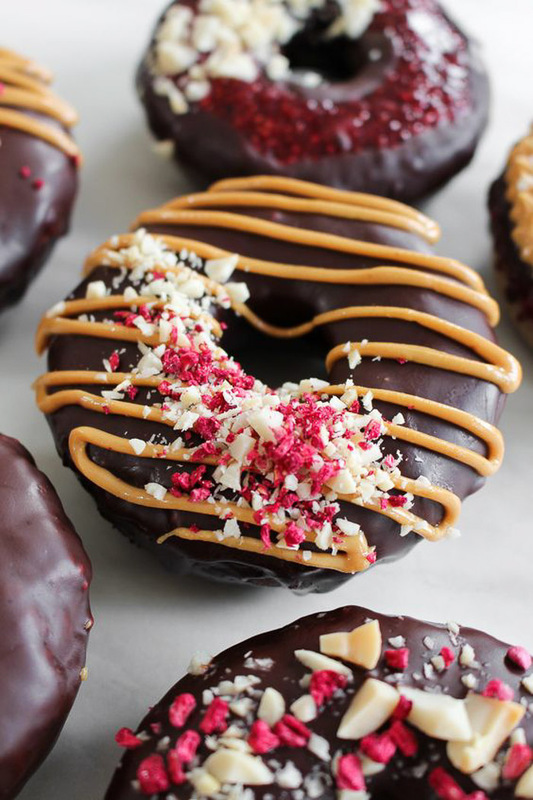 I don’t know about you, but I’m a donut person. 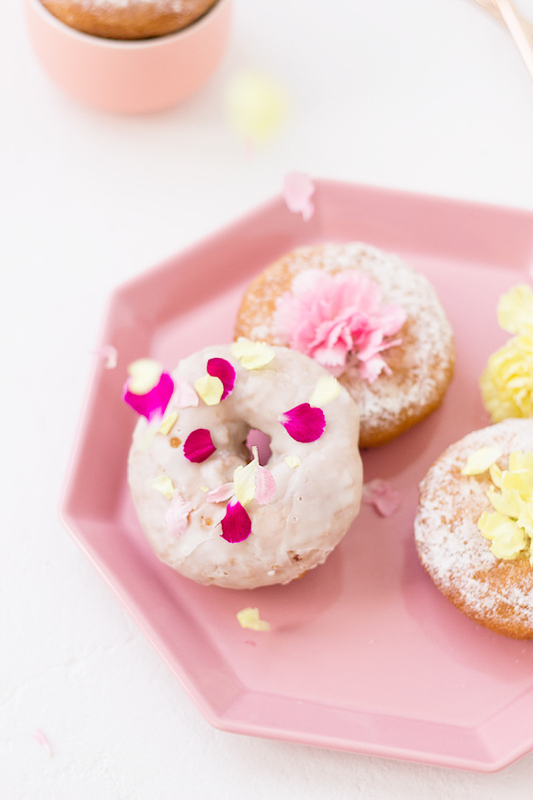 I mean, I’m also a cake person and an ice cream person, but today I’m a donut person. 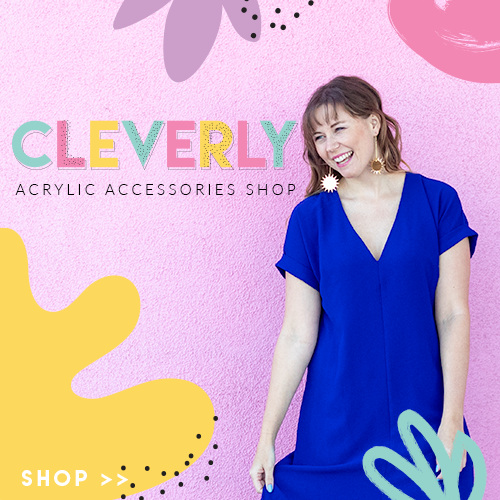 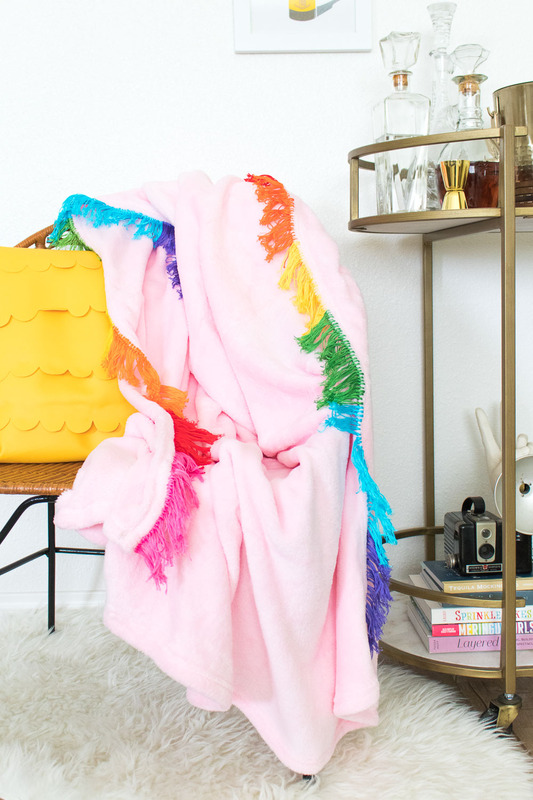 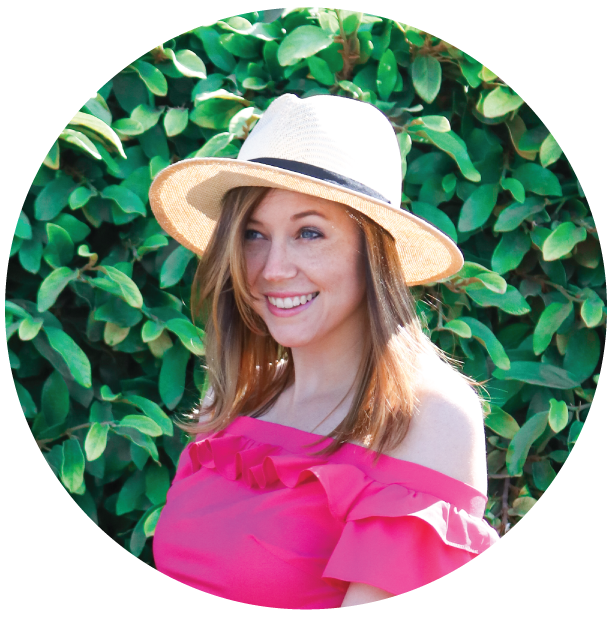 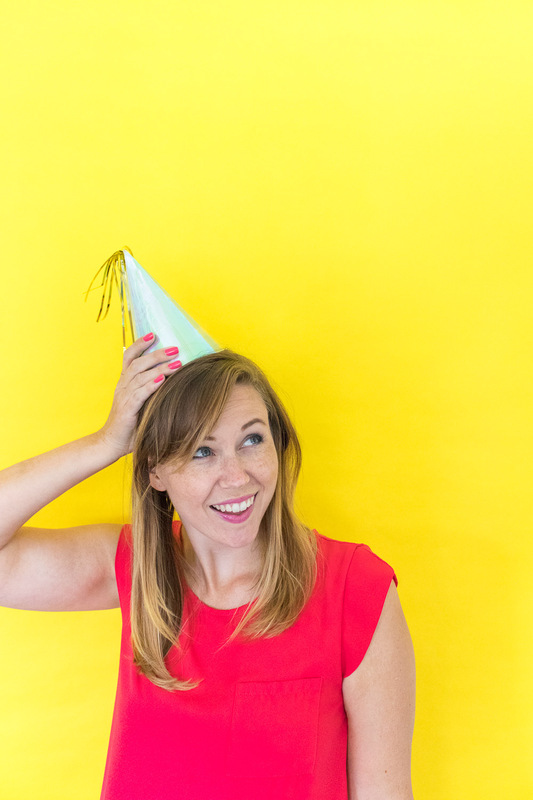 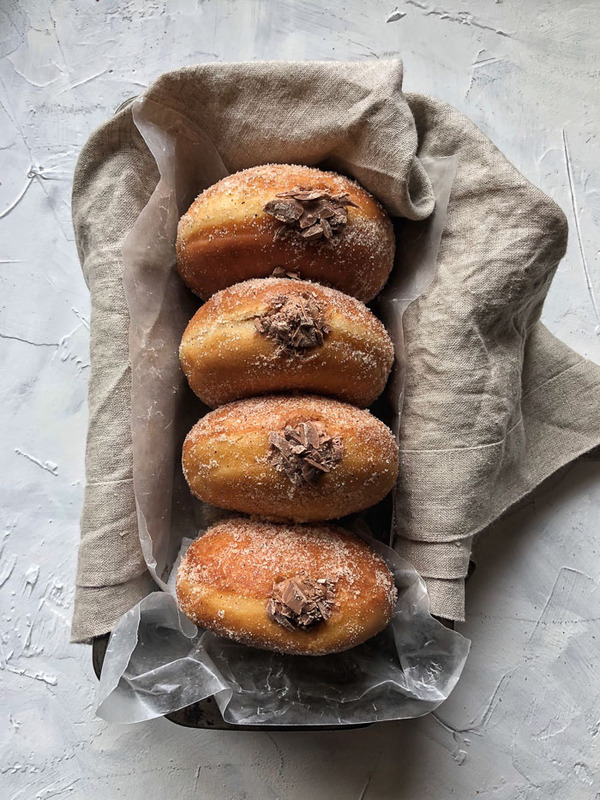 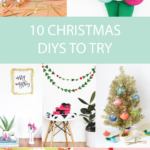 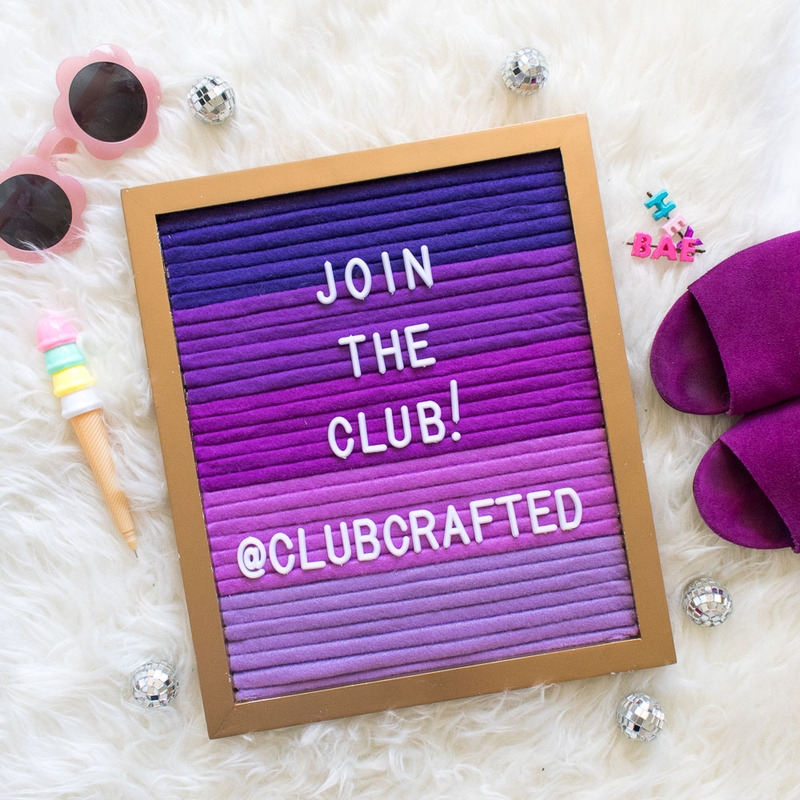 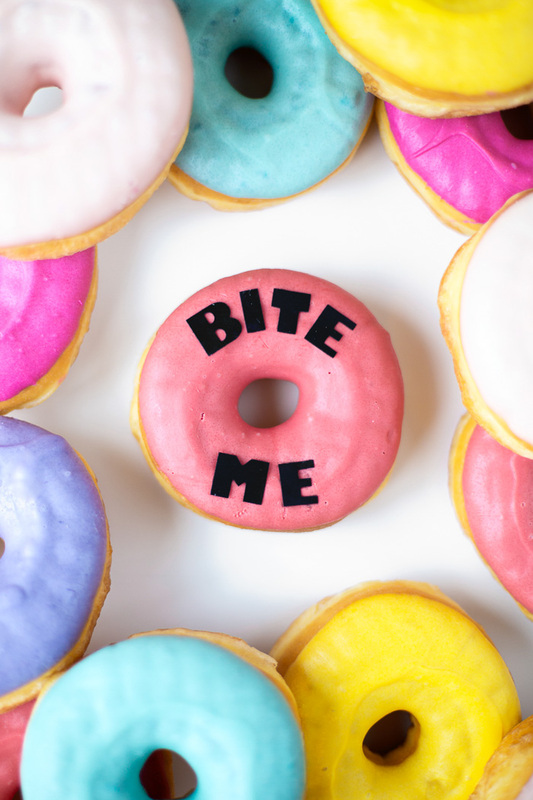 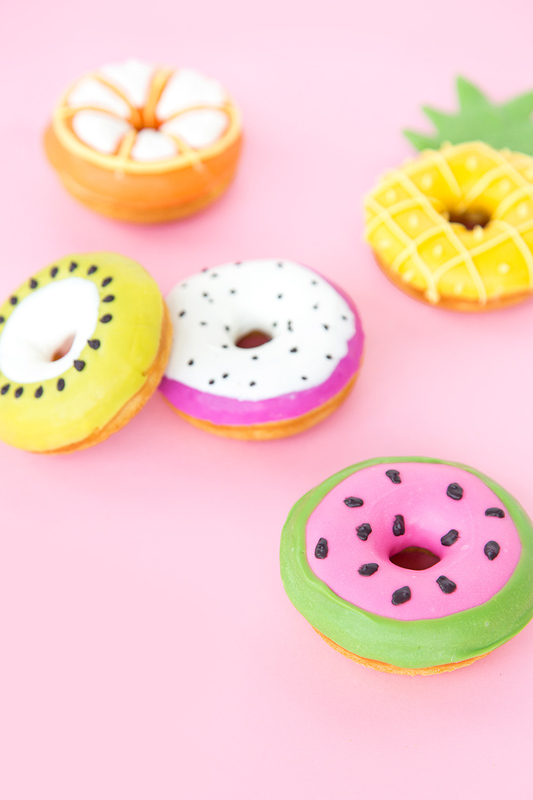 There are so many brilliant donut ideas out there – whether they’re donut recipes or just crazy donut decorating ideas – that I thought I should round up my favorites, including a few from the Club Crafted archives. 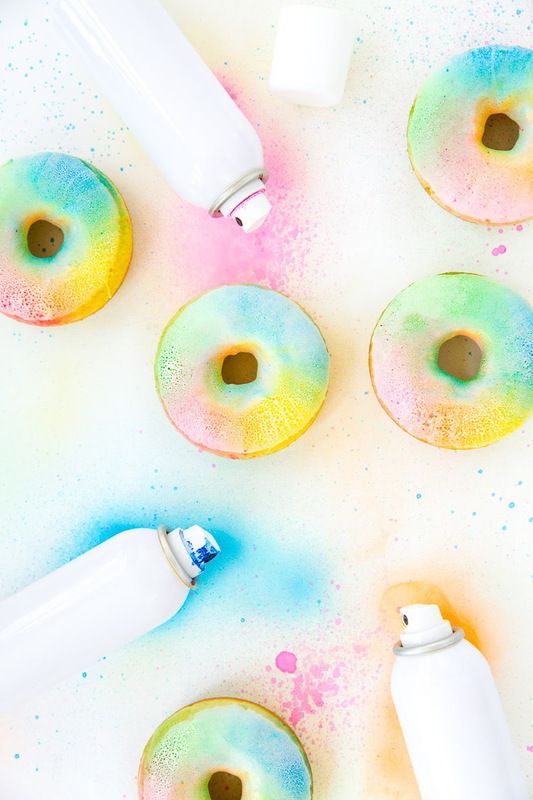 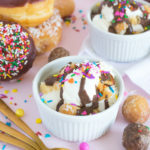 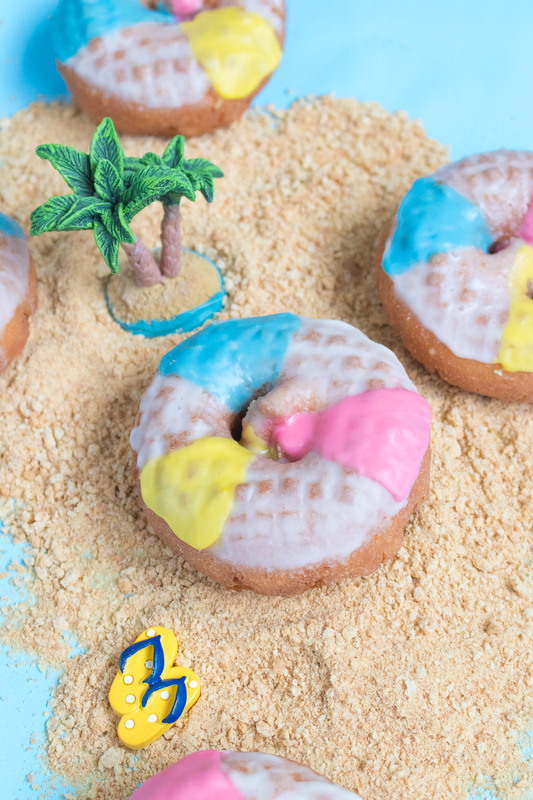 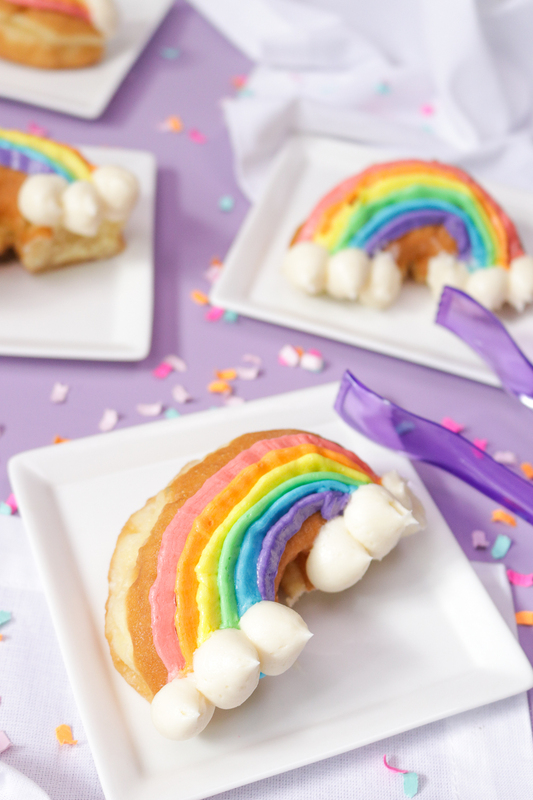 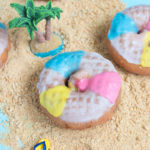 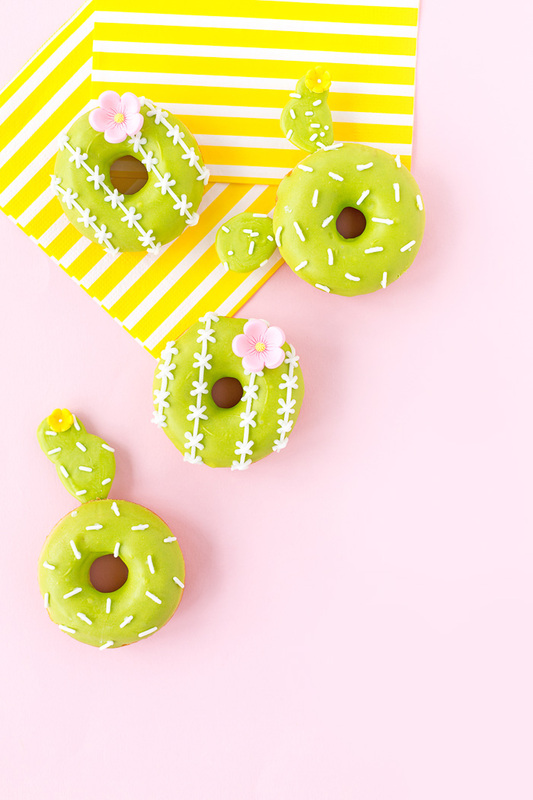 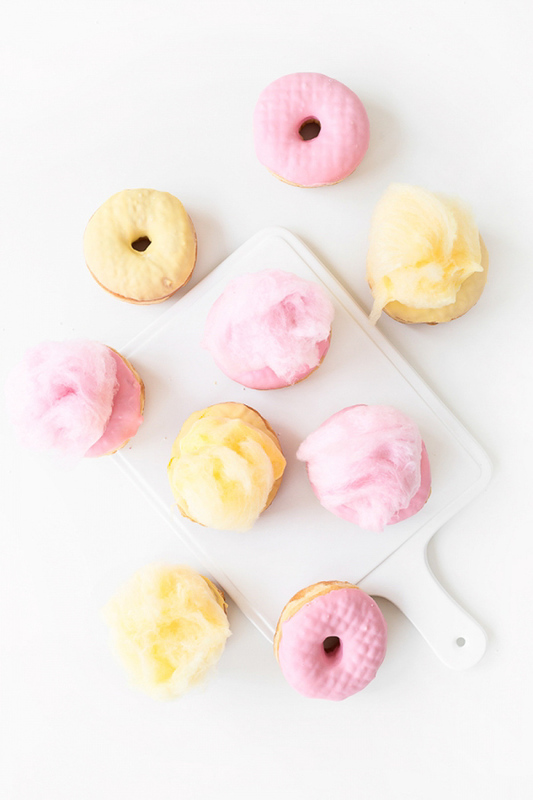 Sometimes cake decorating gets old and donuts can be a fun canvas to play with, so these donut ideas are a little more unique and perfect for trying something new! 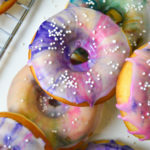 What’s your favorite type of donut? 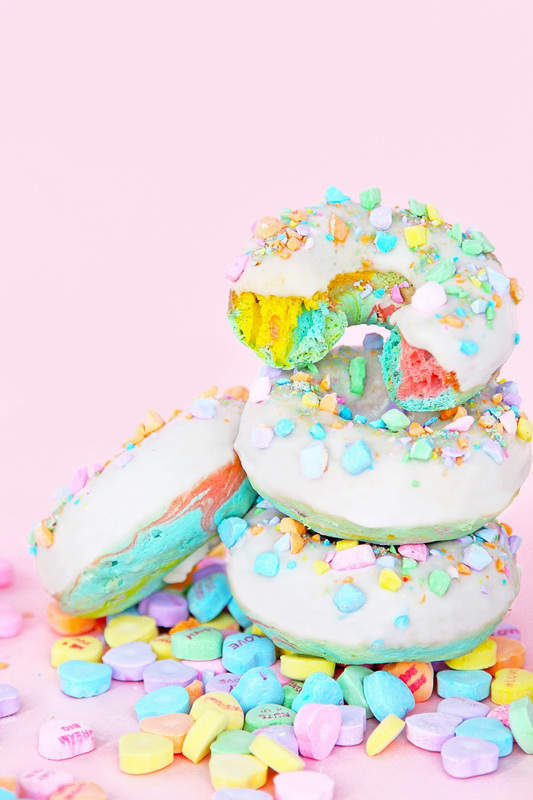 My favorite donut of all time is the strawberry frosted cake donut from a small shop in Escondido, CA called Peterson’s. 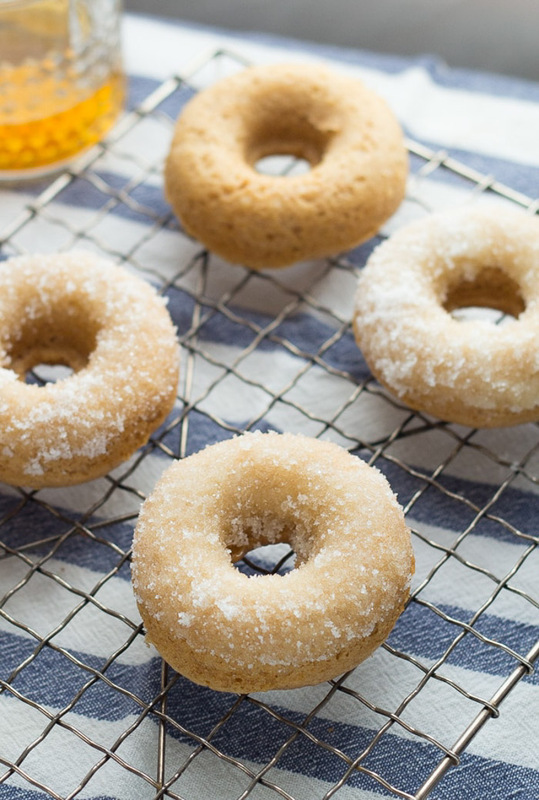 They may not look like anything special, but they’re the BEST and I make it a point to stop there when I’m visiting my parents in San Diego. 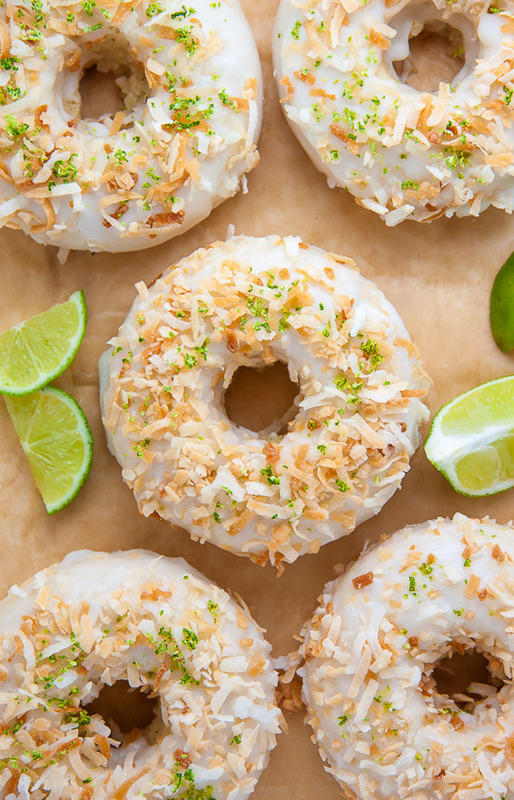 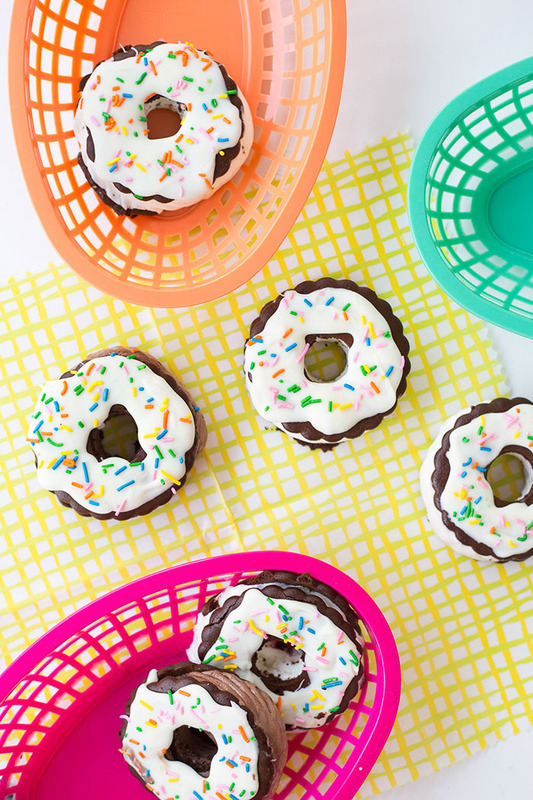 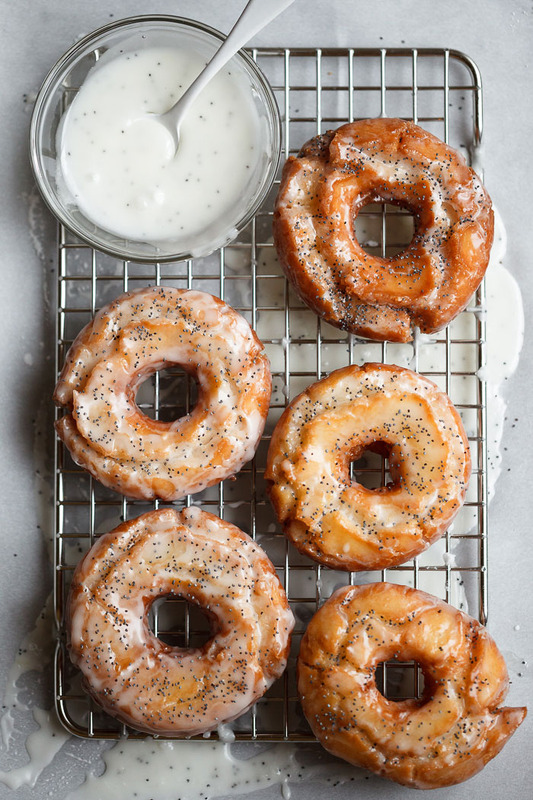 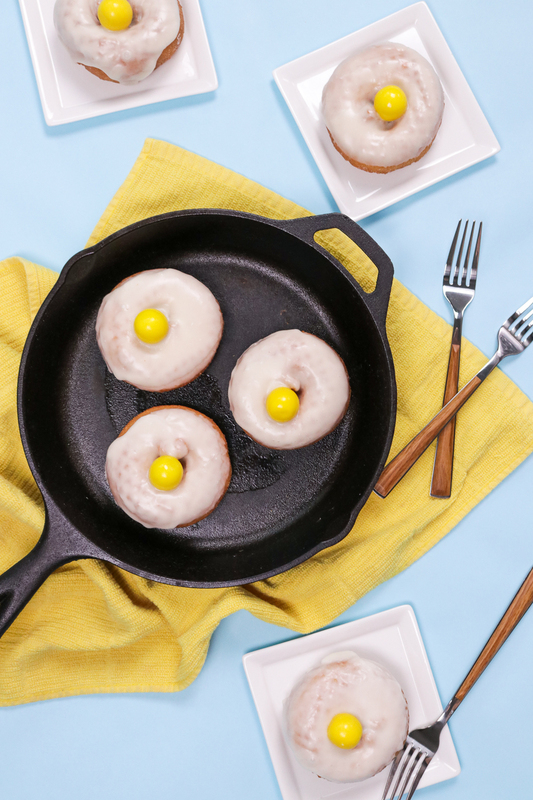 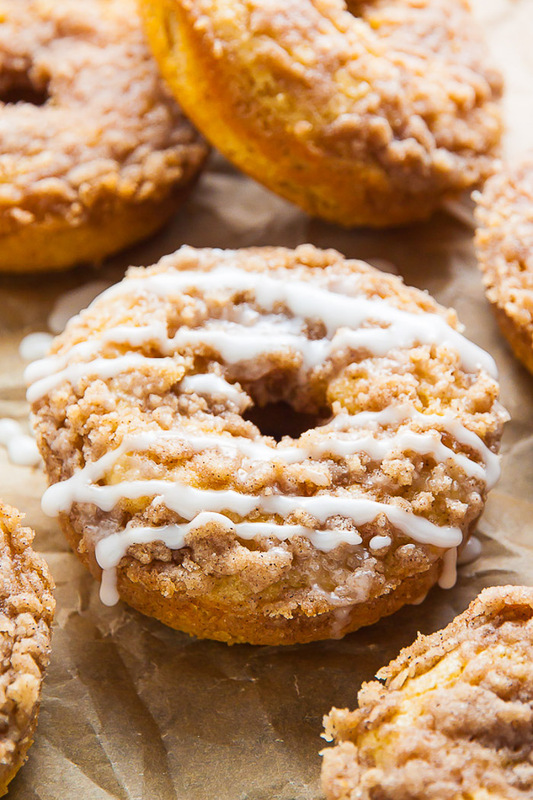 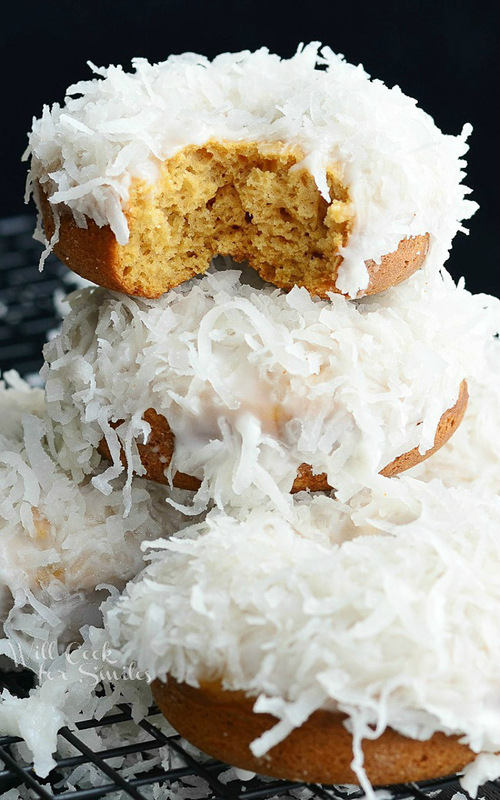 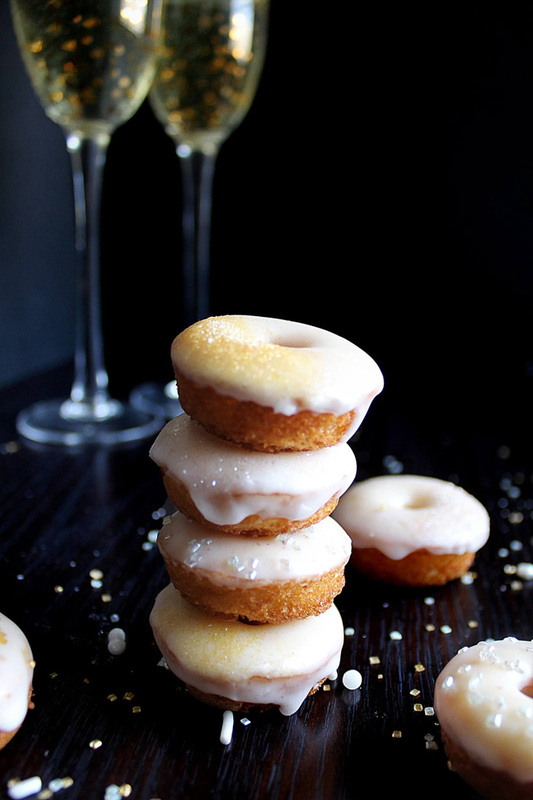 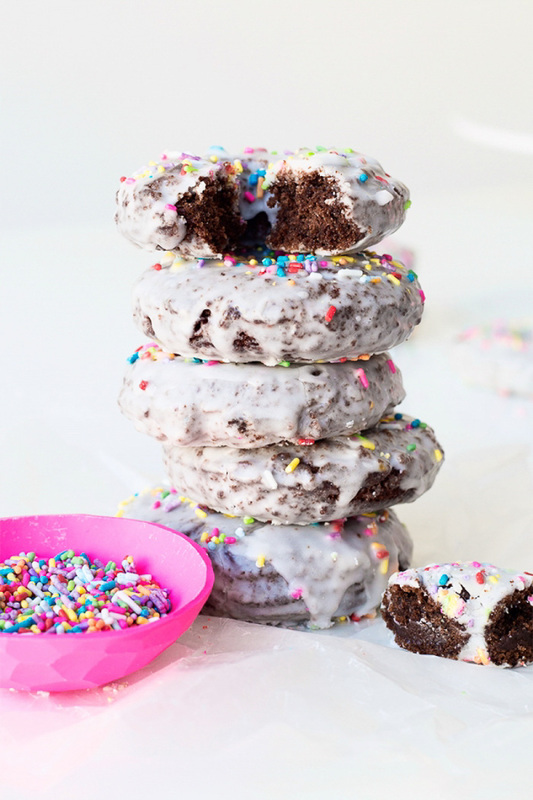 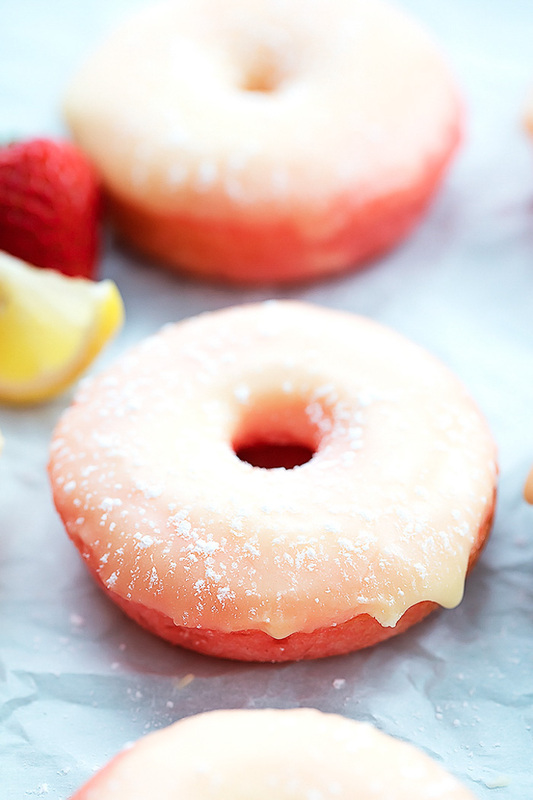 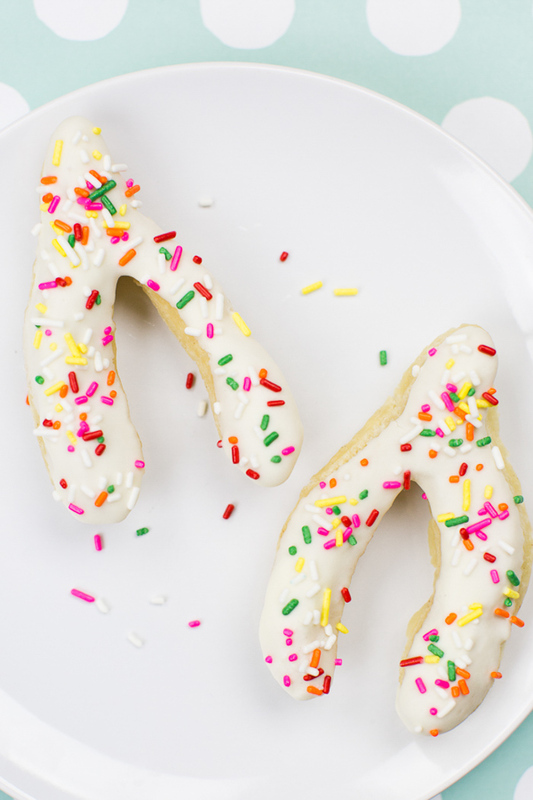 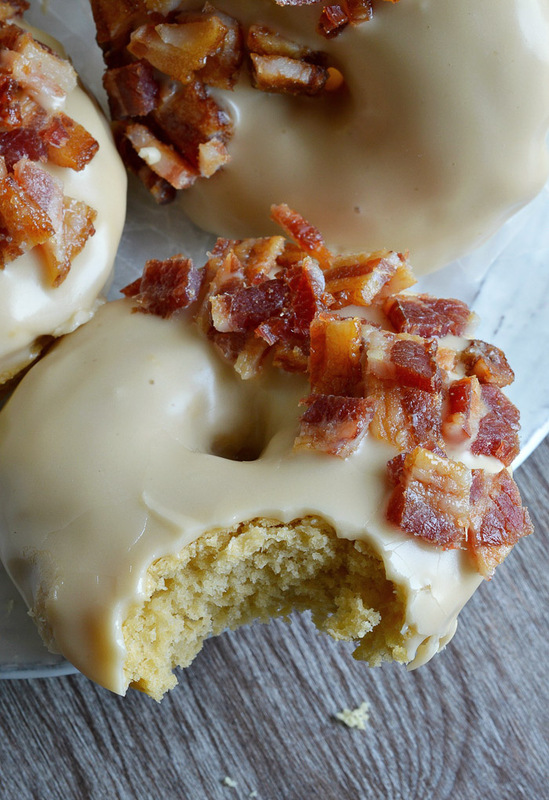 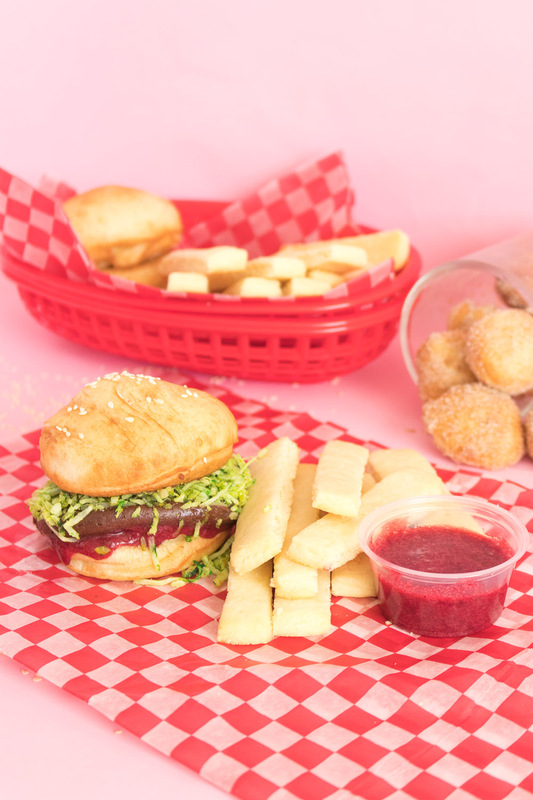 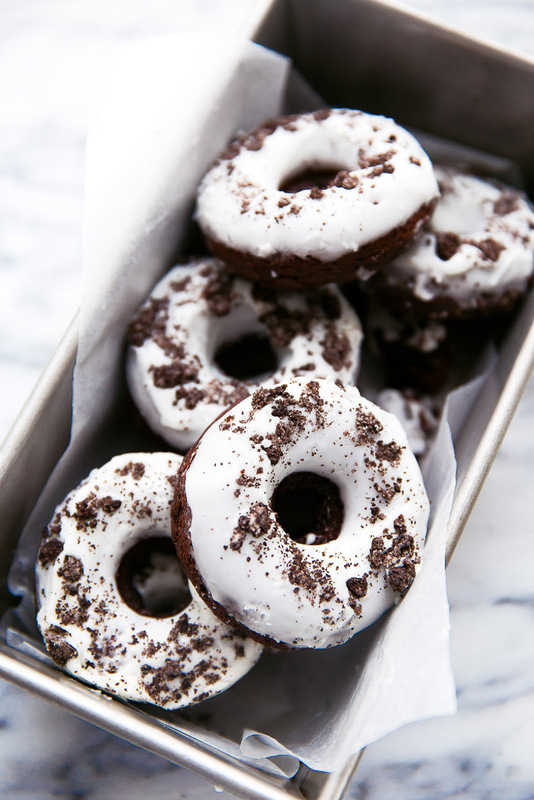 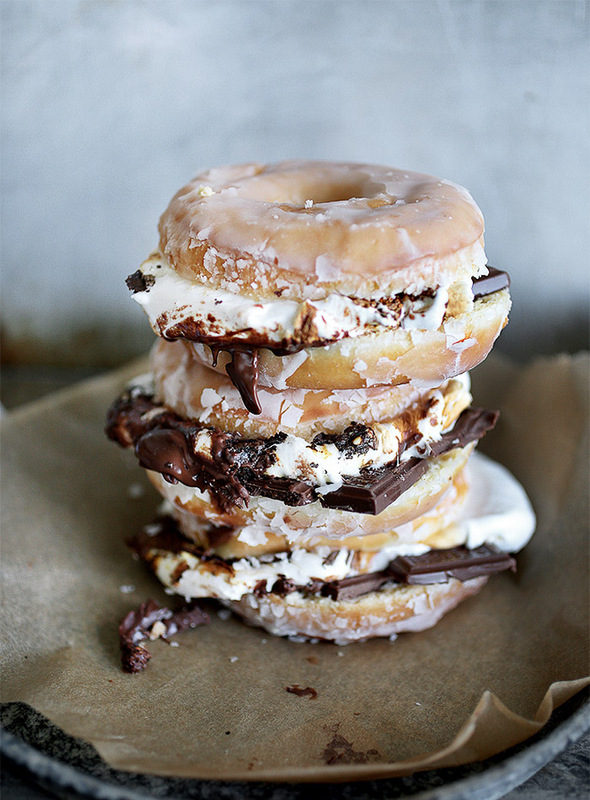 All of these donut ideas looks almost too good to eat! 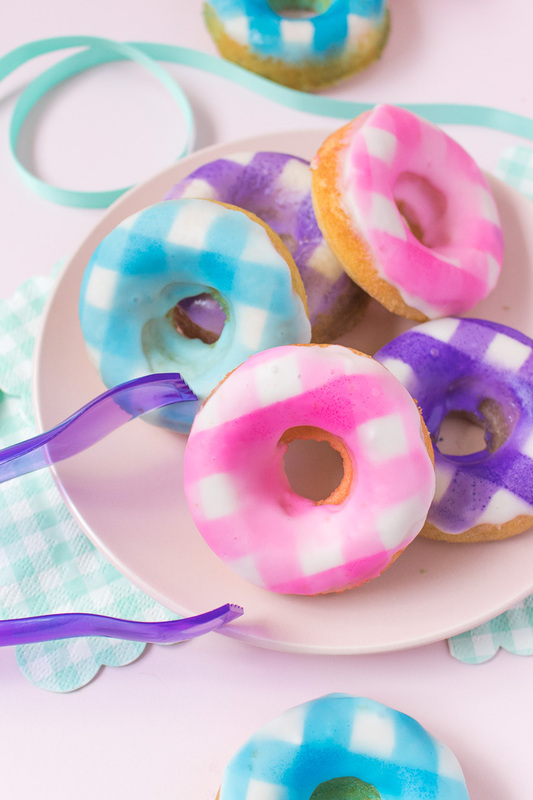 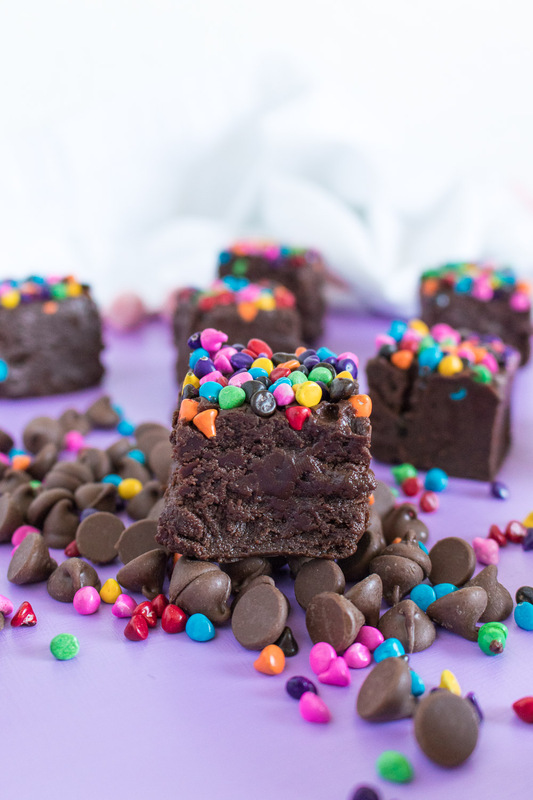 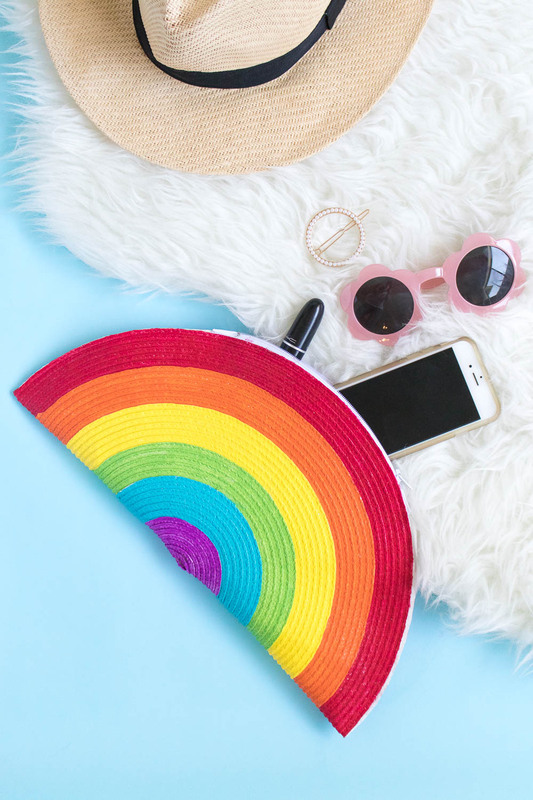 The colors, the flavors, the shapes, oh my! 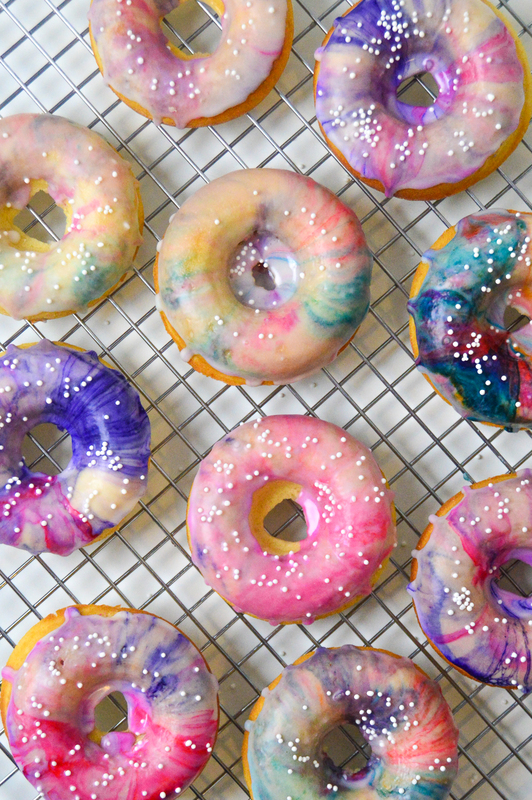 Keep scrolling to see all of these dreamy donut ideas. 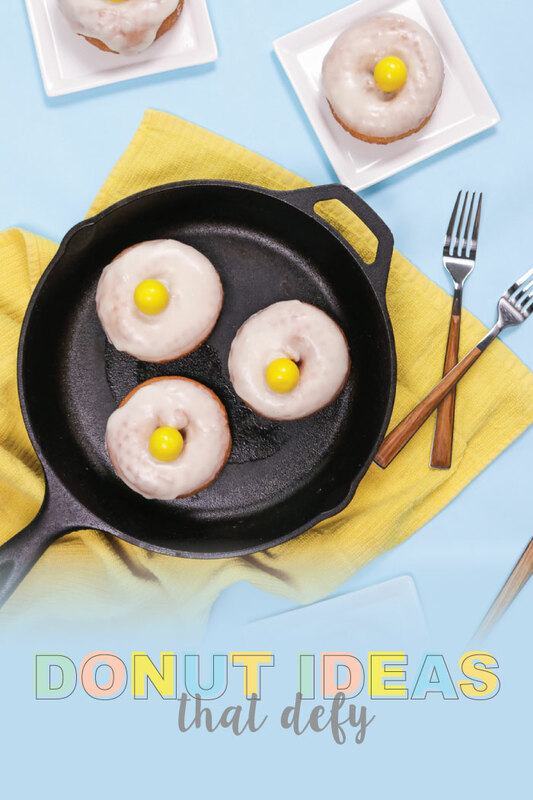 Now tell me, which donut idea is your favorite?! 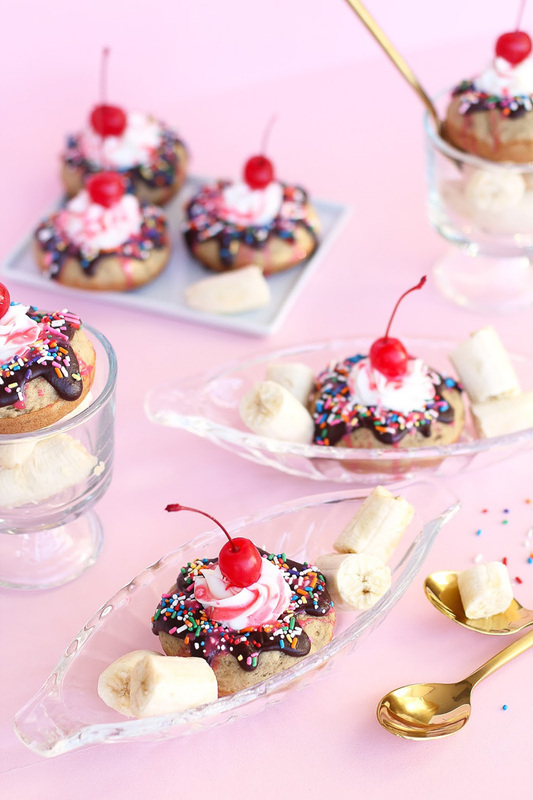 Those banana split donuts are definitely one of my favs!